Are you a true pizza lover? 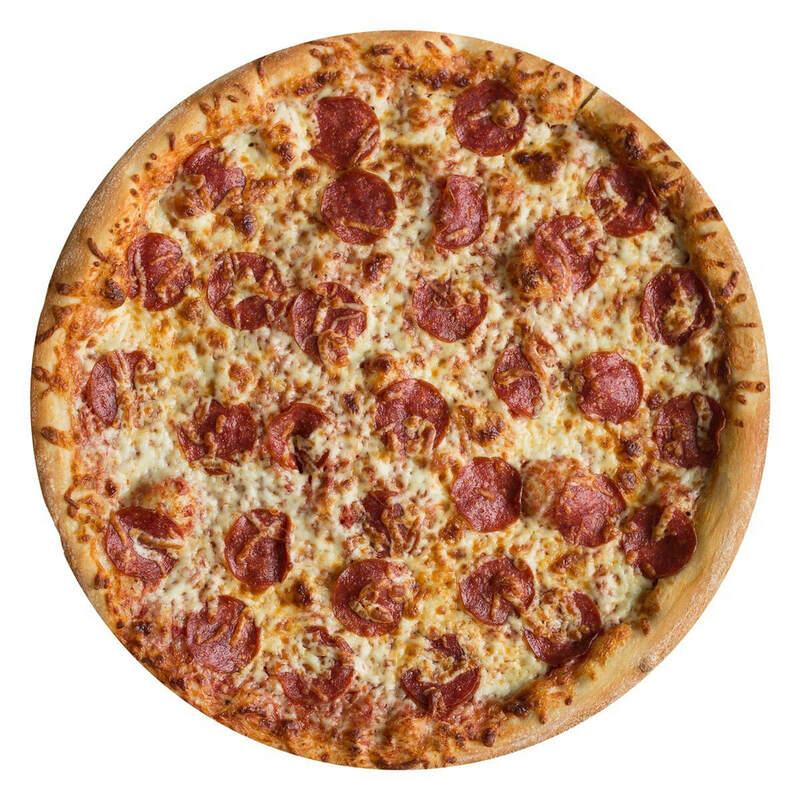 This blanket lifelike Pizza Blanket is 100% polyester fleece , 60 inches in diameter and stitched around the edge. It's sure to increase conversation and appetites!